A perfectly balanced pale ale. 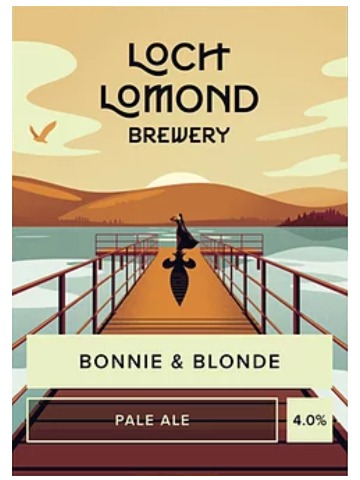 Floral and orange aromas lead to a sweet, malty biscuit flavour that is rounded off with a light citrus finish. 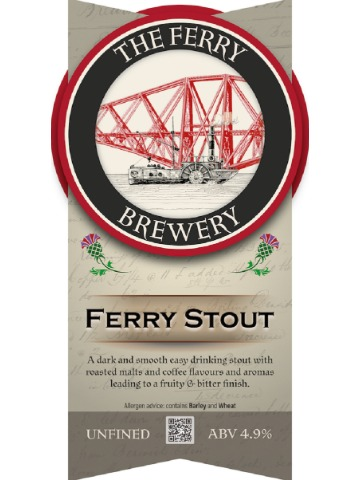 A dark and smooth easy drinking stout with roasted malts and coffee flavours and aromas leading to a fruity and bitter finish. 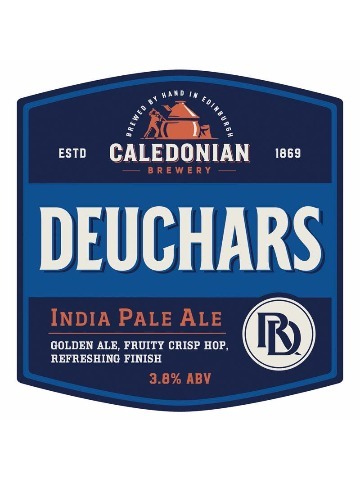 Refreshing golden dry pale ale with a moderate bitterness, rich in colour balanced and full of flavour. Unfined and naturally hazy. 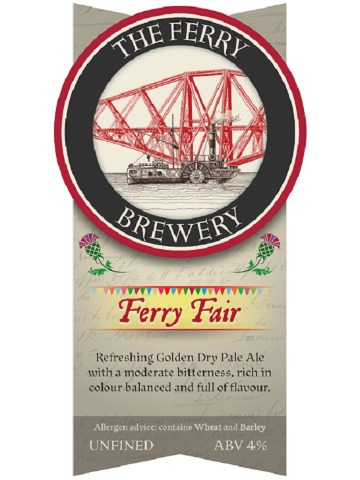 Distinctive citrus flavours in this prize-winning ale. 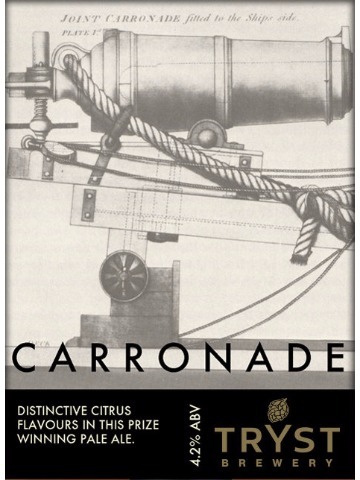 Using a combination of American hops and Scottish malt, Carronade refreshes the palette with each mouthful leaving you wanting more. 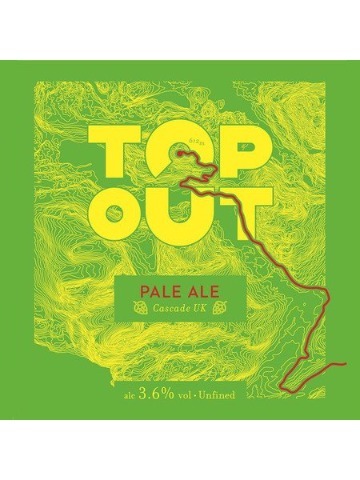 This single hop Pale Ale is made with Cascade UK, a perfect post-work pint with only 3.6% alcohol. To make it that little bit different, we're introducing new, single hops with almost every batch, letting us showcase some of the world's best and unusual hops, chosen for their flavour and aroma.